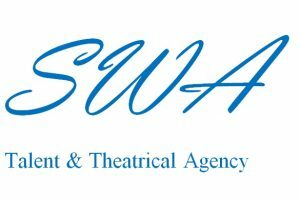 SWA are a Talent & Theatrical Agency, representing children and adults in theatre and television. We work closely with all our members to make sure professional, ethical representation is conducted at all times. We want our adults, children and parents to enjoy the feeling of a very close-knit, friendly and approachable agency. Our staff know the strengths of all of our members, which is invaluable when submitting them to clients for work.